It’s one thing to read the Great Books…it’s quite another to experience firsthand where many of them took place. In that instant, history comes alive, and you change forever. 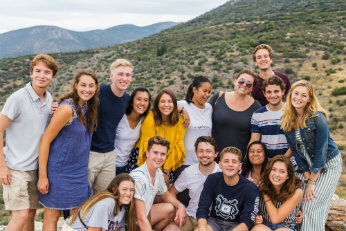 The University of Dallas Rome Program has been changing lives for over 45 years with a unique curriculum that combines intensive study of art, architecture, history, literature, theology and philosophy with travel that transports students to the very places where Western civilization first flourished and where Catholic intellectual and spiritual traditions continue to flourish today. 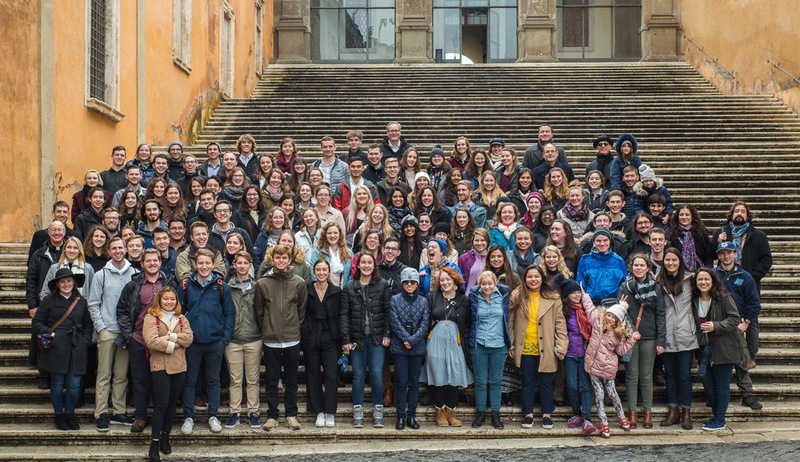 During their semester abroad, students make our Rome campus their “home base” while they travel to places like Florence, Venice, Assisi, Greece and, of course, Rome. They’ll read about Odysseus and Aeneas one day and walk in the footsteps of these ancient heroes the next. They’ll study the techniques used by Michelangelo while standing in front of the Pietà or gazing at the ceiling in the Sistine Chapel. They’ll debate the works of Socrates and Aristotle while walking the same hills the great philosophers trod many millennia ago, experiencing the kind of context that can’t be found in a book and the types of insights rarely found in the classroom. 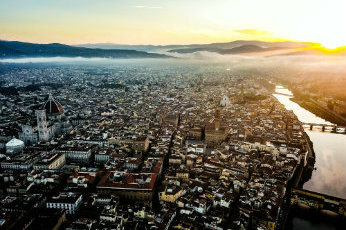 "Students seem as eager to embrace the challenges of our Core curriculum as they do the pleasures of living in Europe. It's exciting to see a whole new world open up to them."